Hi there, I'm Jenny! 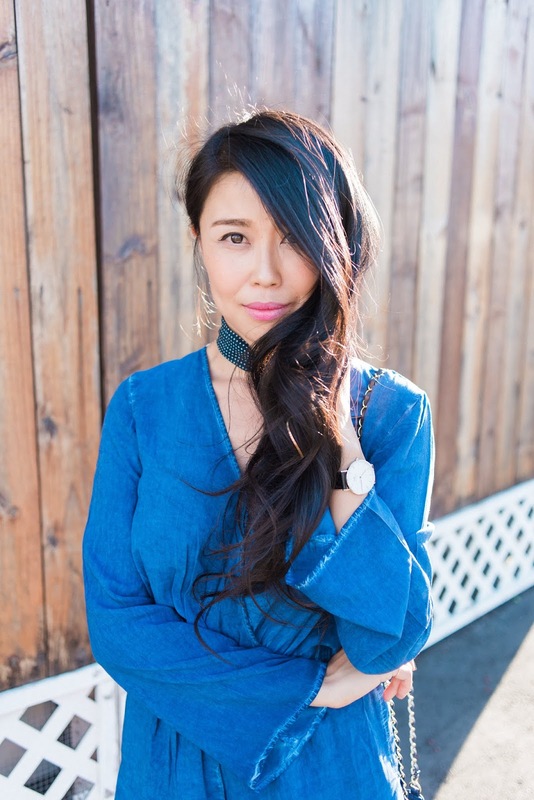 I'm an Los Angeles fashion lawyer and working mom who loves sharing my time saving beauty tips, versatile personal style, and parenting hacks with other busy moms and on-the-go gals always balancing more than a few full plates. I was born in Shanghai and raised in LA. Since graduating from USC law school, I've worked as general counsel for several fashion companies. In 2013, I started my blog as a creative outlet and an extension of my passion for fashion. My blog is dedicated to curating top style inspiration and the best fashion trends with a focus on day to night versatility and everyday wearability. My blog is equally devoted to featuring quick and easy beauty hacks, tricks, tips, and the latest and greatest discoveries in makeup, skincare, and hair care. Lastly, my blog is committed to sharing and providing a glimpse into my personal journey as a working mom trying to find that all important balance between work and family life. 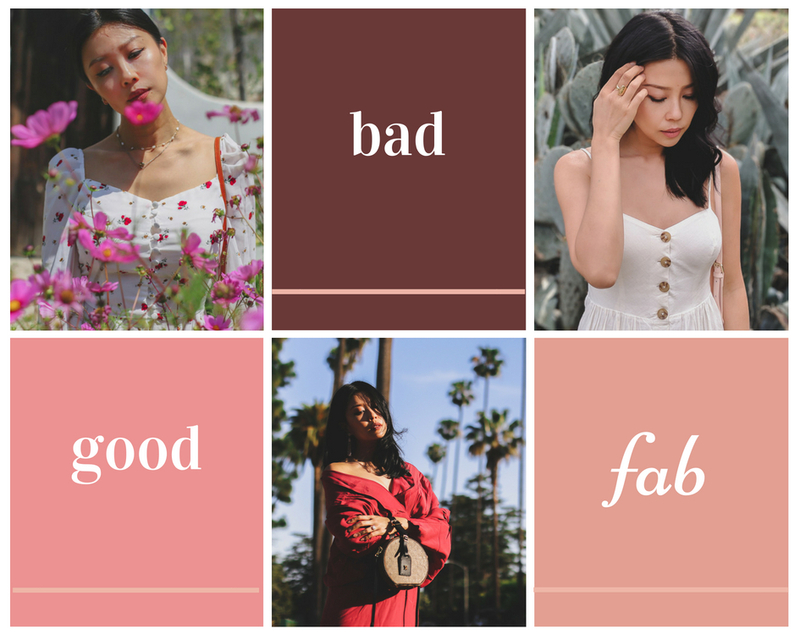 Are you interested in a feature on goodbadandfab.com? Shoot me an email at jenny@goodbadandfab.com for more information.